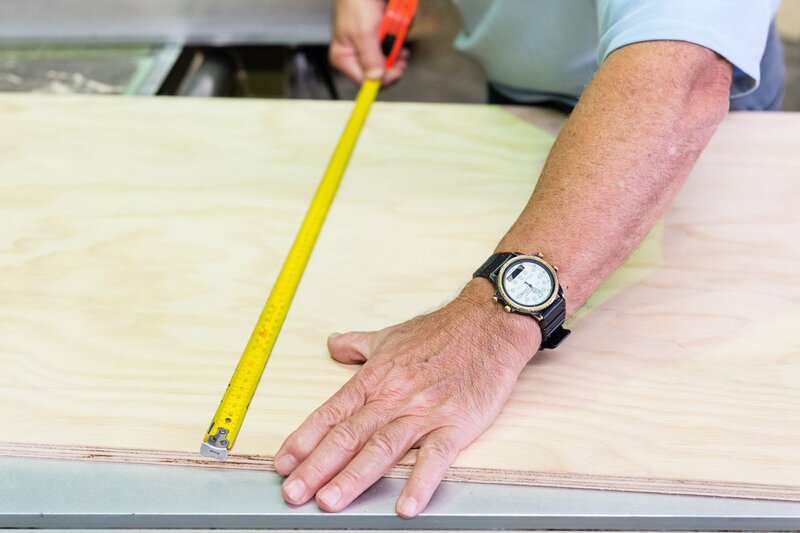 Bruynzeel can make your project easier by cutting your plywood and wood panels to size (straight cuts only) *We require a basic diagram of the sheet marking where you wish the cuts to be. Allow 3mm loss per saw cut. 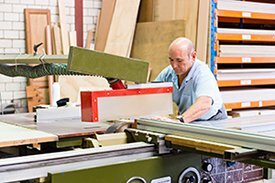 If purchasing a veneered board please allow for grain direction when doing your cutting diagram. The below charges also apply if you want the sheets trimmed first. *Larger Panel POA- Subject to size and ability to fit on saw. *Small cutting jobs 1-3 cuts can mostly be done on the spot. *Larger jobs may need to be booked in. Please call our office for prices on large quantities.